BlazBlue: Central Fiction Special Edition, which was revealed to be coming to Nintendo Switch at Tokyo Game Show last month, now has a concrete release date, at least for Japan. The game will launch on February 7, 2019. 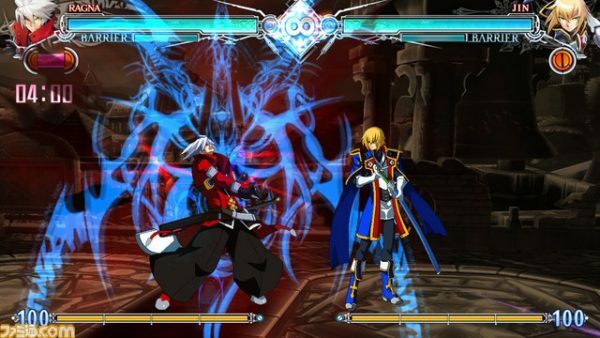 BlazBlue: Central Fiction Special Edition is essentially the definitive version of BlazBlue: Central Fiction and will contain a lot of the DLC that was previously released for the base game.